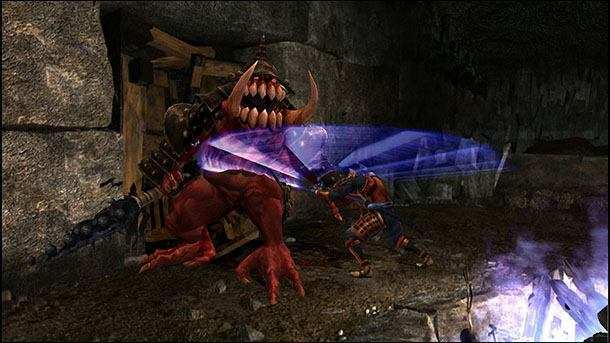 NeoBards Entertainment back at it again with another classic title, Onimusha: Warlords, getting a HD release! Remember Devil May Cry HD Collection? 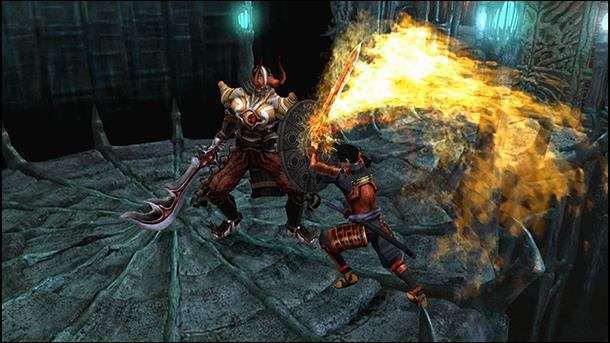 Well, the developers behind that port, NeoBards Entertainment has collaborated with Capcom to deliver Onimusha: Warlords to PlayStation 4, Xbox One, Nintendo Switch, and PC. 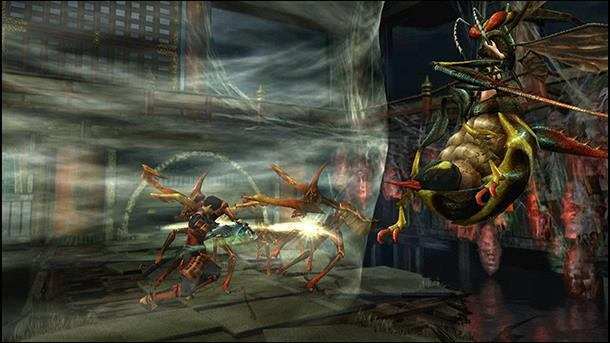 Onimusha: Warlords was originally released back in 2001, and it was quite unique at that time as it mixed both action-adventure genre with survival horror – as it also borrowed elements from the classic Resident Evil series – in the Sengoku period in Japan. 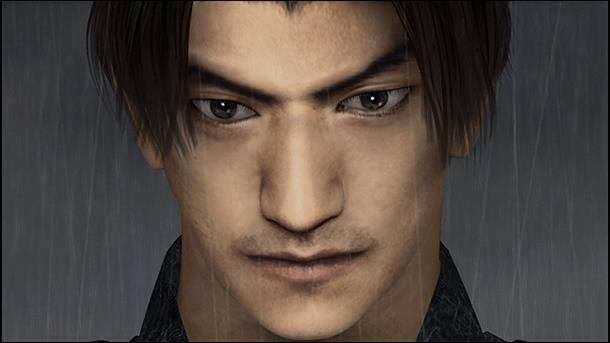 You play as Samanosuke Akechi who fights Nobunaga Oda’s demon underlings as you try to rescue Princess Yuki. 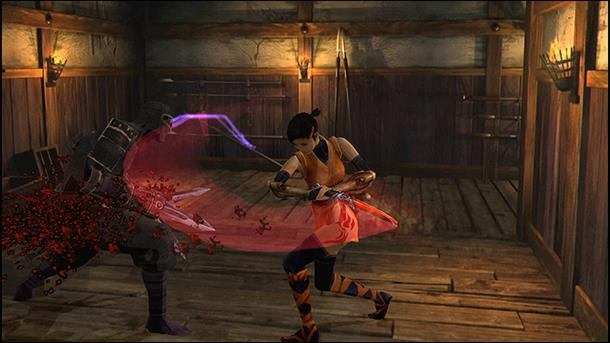 The remastered version of Onimusha: Warlords will feature HD graphics, widescreen support, new controls, a new soundtrack, and more. The Japanese version is going to be released by December 20, 2018. 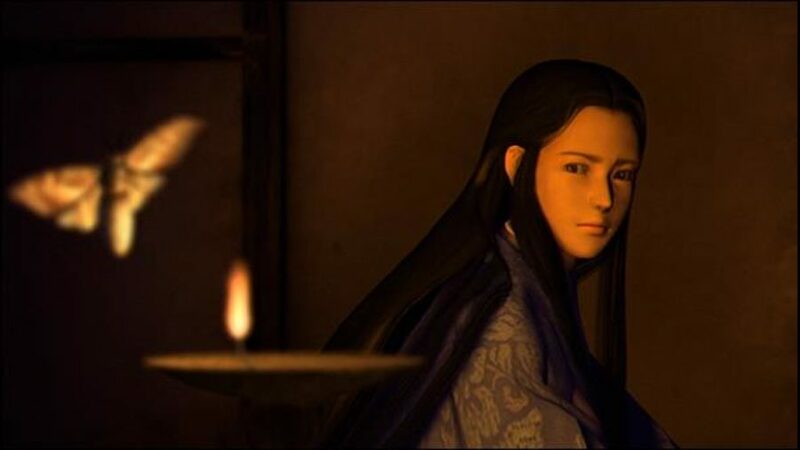 On the other hand, the worldwide release will be on January 15, 2019.